Our SPECIALTY clinical SUMMITS are carefully crafted & designed to provide access, adoption and engagement. 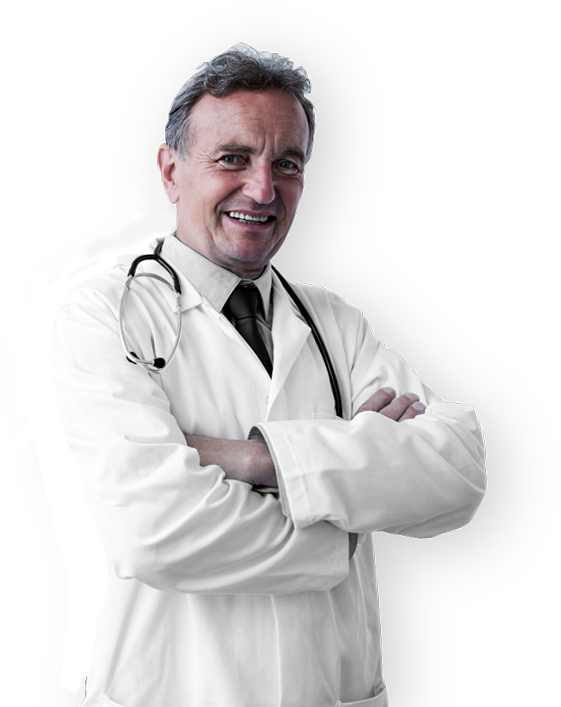 The #1 leader in consecutive monthly PHYSICIAN Educational Summits for rheumatology. 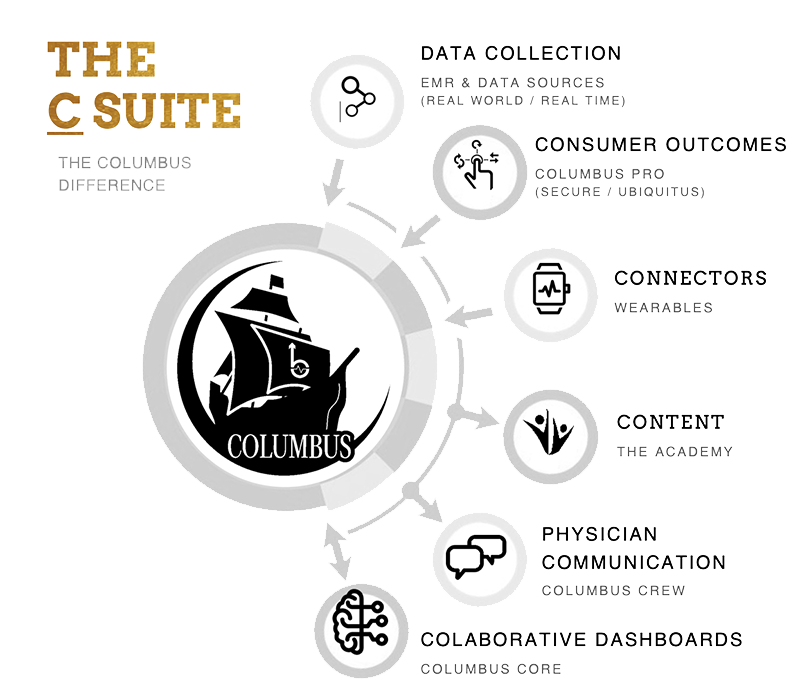 Our PROPRIETARY state-of-the-art Columbus REPOSITORY, PATIENT REPORTED OUTCOMES AND VISUAL analytics and applications platform allows you to provide healthier healthcare to patients “ ON JOURNEY” and compete and win in a VALUE BASED REIMBURSEMENT environment. STABILIZATION / OPTIMIZATION of your existing operation. GROWTH to increase profitability through new revenue streams. Receive subject matter expert advice on all areas for optimizing your practice. Maintain full autonomy in YOUR practice while gaining the benefits of being part of a national physician movement. SERVICES that empower the ideal patient journey. TECHNOLOGY that supports the patient journey as your trusted data partner. Observing the Patient Journey as we learn and lead together. The Columbus Platform utilizes a suite of software systems & services that are integrated to work seamlessly towards a defined outcome. The combination of dashboards, delivery mechanisms, and content tools allow for real-world prospective discovery and analysis in ways not previously possible. Columbus allows real time, real world observation of patient populations de-identified based on various “tags” (such as disease state and severity, demographic data, labs data such as the Anti-CCP Antibody Test, etc.) and creates visualization dashboards (for real-time review) and prospective educational campaigns focused on uncovering behaviors and attitudes within the targeted populations as identified. This unique combination of platforms then allows us to initiate and deliver insights from and to “Tagged” patients who are in a “Targeted” population (determined by the attributes chosen by you.) Intelligent collection of reported outcomes and delivery of tailored content allows for course correction and rich data validation. The #1 Consecutive Monthly SUMMIT SERIES in Rheumatology. Bendcare has earned the reputation as the leading Rheumatology educational summit series provider by delivering attendee and sponsor value for more than four years. Of particular note, we received significant physician feedback suggesting that industry-sponsored programs contain only non-branded content and be no longer than 45 minutes. The 2019 Educational Summit Series will include 10 meetings, each composed of multiple clinical symposia blended with several practice management sessions. There is also availability to sponsor adjunct programs such as a Sunday afternoon Ad Board or Friday morning Fellows Training program. PURCHASE POWER infrastructure that creates the path of best outcome instead of the path of least resistance. We make Healthcare Healthy. As a member of AARA, you are granted access to and ownership of CPO – a centralized purchasing proprietary technology powered by Bendcare for Biologics and office supplies. Our innovative “bill to, ship to” solution awards you with direct, unparalleled savings. Our purchase power further extends to our APOTHECARY, which includes our rheumatologist-formulated Oasis Health supplements that simplify the in-office experience via our point of sale system. Paired with our Specialty Pharmacy services and prior-authorization support, your patients will enjoy a white glove experience in coordinating eligibility and adjudication to improve adherence and compliance. Learn more about our “Purchase Power” to improve the patient journey, the optimization of your care center, and your cash flow management.